Essential Apple Podcast 102: It goes through a LOT of cheese! Why not come and join the Slack community? You can now just click on this Slackroom Link to sign up and join in the chatter! We can now also be found on Spotify, Soundcloud and even YouTube. 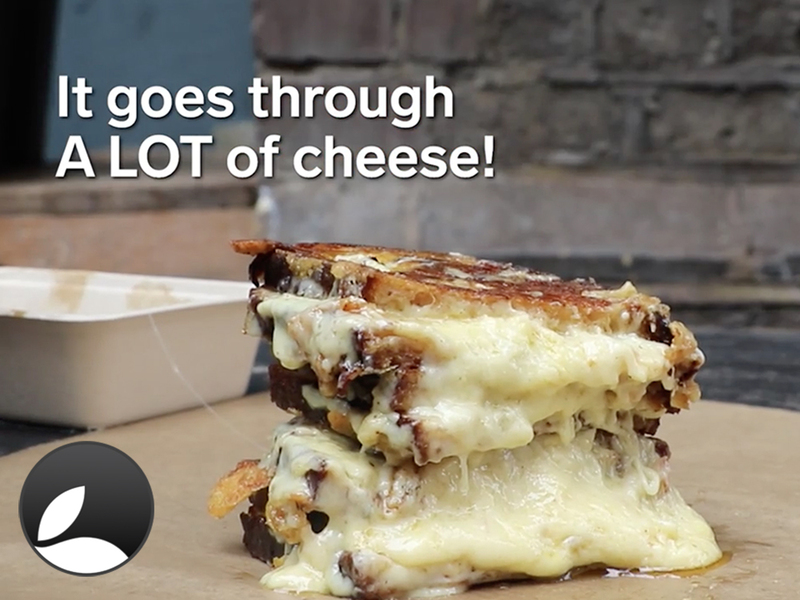 Continue reading → Essential Apple Podcast 102: It goes through a LOT of cheese!